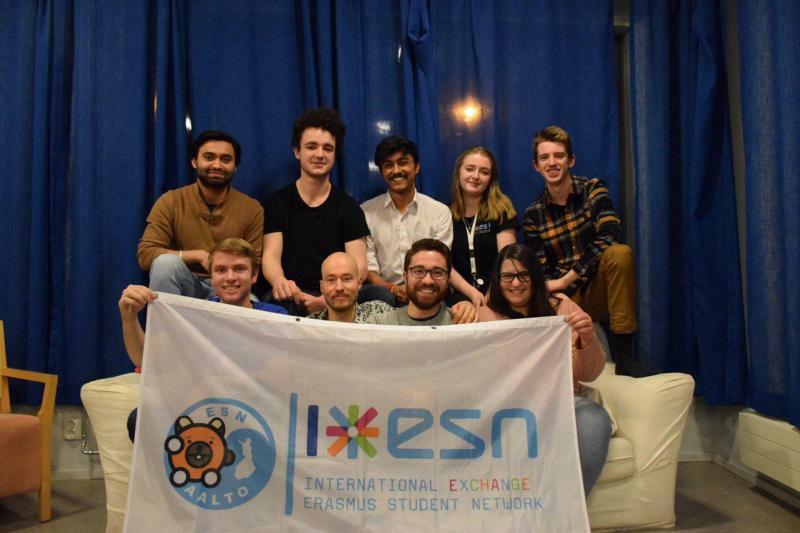 ESN Aalto is the local section of ESN Finland and ESN International as a whole. We arrange events mainly for exchange students at Aalto University, but we welcome everyone from Aalto whether they are studying through Erasmus or not. And meet our lovely mascot, CINDY! All e-mails are in the form alias@esnaalto.org. Early registration access to events such as Stockholm Cruise (Pirates of the Baltic Sea), Cottage Weekends, Trip to Russia, Trip to Lapland and all other events. Possibility to organize your own event, we are open to any event suggestion. Participation in members-only events, parties, excursions etc.